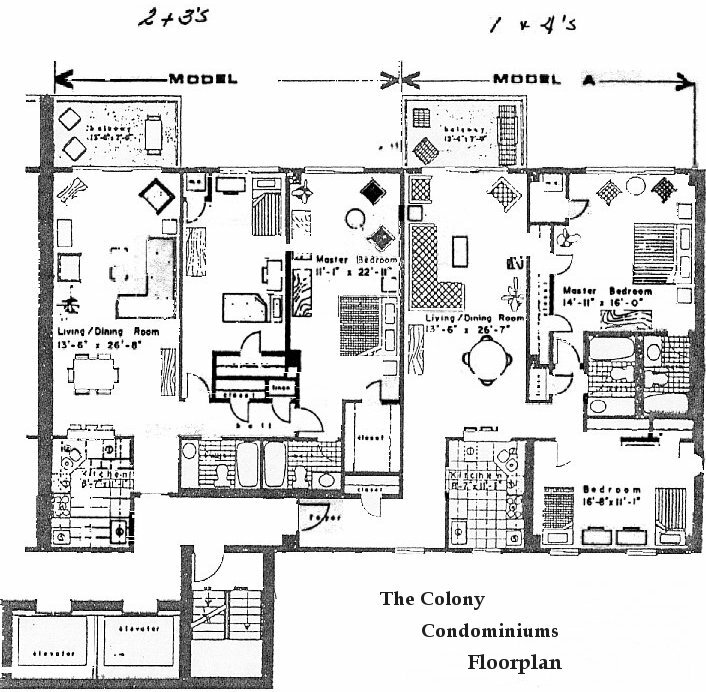 The Colony Condominiums Timeshare Vacation Rentals Available! 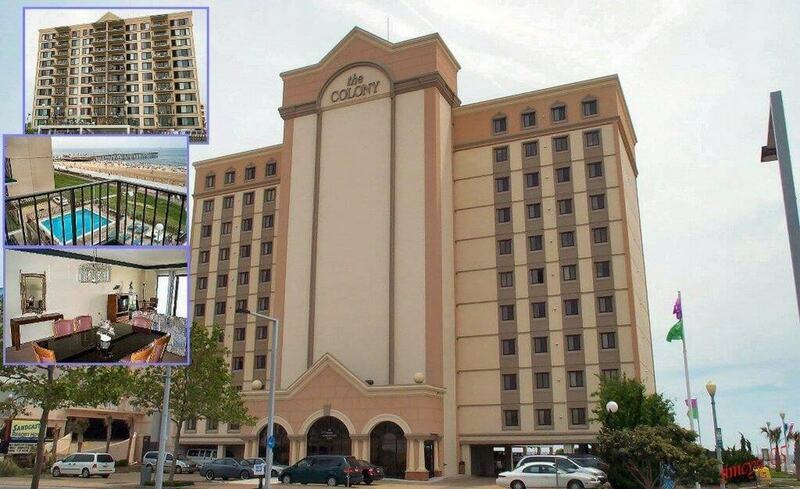 The Colony Condominiums is a timeshare vacation resort that is oceanfront in Virginia Beach. All units at The Colony Timeshare Resort have an Oceanfront balcony. This timeshare resort is located on the Virginia Beach boardwalk at 13th Street and Atlantic Avenue. All units at The Colony Condominiums Timeshare Resort are 2 bedroom sleeps 6 units with washer and dryer in the units and full kitchens, full living room and dining area for 6. The Colony Timeshare Resort Amenities include: all units are spacious & face the ocean, private balcony, pool with sundeck viewing ocean, fully equipped unit for 6, stove, dishwasher, refrigerator, trash compactor, wireless internet and cable. Every unit includes 1 free parking spot! ​NO TIMESHARE TOUR OR TIMESHARE PRESENTATION IS REQUIRED OF YOU WHEN RENTING A TIMESHARE OWNER'S UNIT!!! PLEASE EMAIL OR CALL WITH ANY QUESTIONS OR OFFERS!